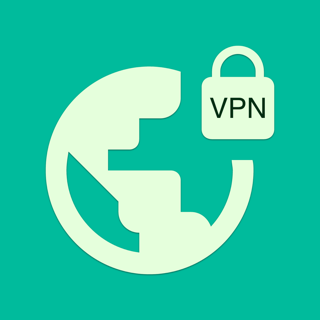 Unfortunately, we could not keep this VPN proxy free forever, as we have to pay for high-speed servers to keep your data secure. – Subscription renewal will happen on monthly, 3 month or annual basis depending on the subscription you've chosen. Cost of renewal is the same as original payment. i’m not saying that’s true, not , ore info is needed. the website was not informative and i fear even legitimate vpn comments nn cations may still be weak if they only use pptp... or even l2tp..
Dear Spiderthrash, thank you for your review! Seed4Me is a distributed team of developers. We are a private company originated in the US. 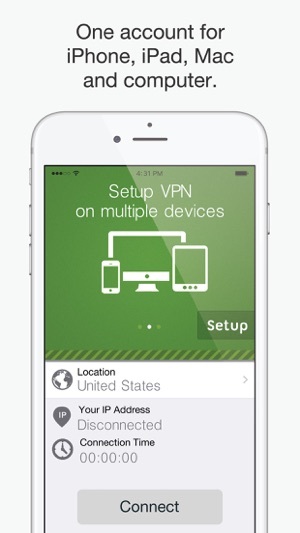 Our goal is to make the best VPN solution for all platforms (iPhone, iPad, MAC, etc.). 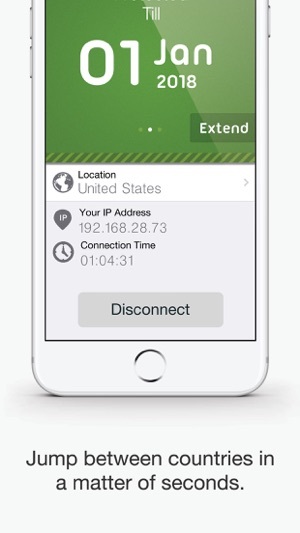 Our free VPN shows ads, we also offer paid VPN, which is needed to keep our infrastructure running and extend it. Our applications are powered by OpenVPN which provides up to 256-bit encryption through OpenSSL library. TOS are designed to deter hackers, we do not install any spy modules. 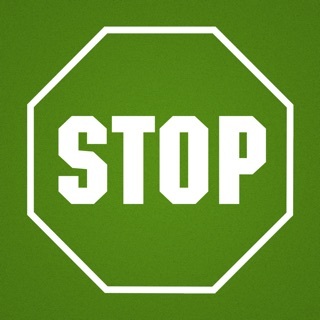 We also do not log or DPI traffic. If you want to know more, please swipe the app's screen few times and press Support button to contact us directly. 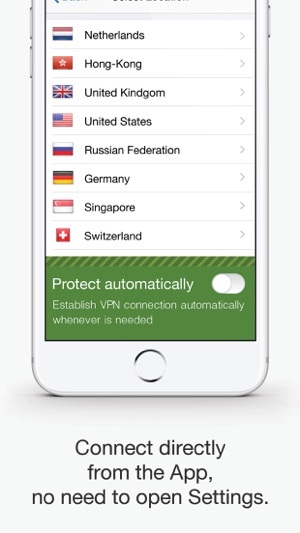 Previously, I used Surf Easy VPN, but it got too slow. 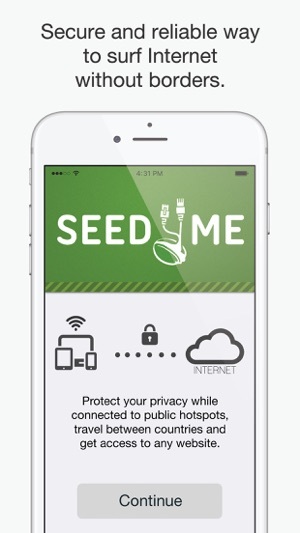 Seed4me is noticeably faster than the competition. Since, it has slowed down somewhat (victims of their own success? ), but it is still decent, especially when it comes to ping. As expected, the speeds vary throughout the day, depending on usage. It can get slow during the evening (4Mbps up/down), but I max my speeds in the mornings (15Mbps up/down). This is all on the iOS VPN. On my Mac, the connection is substantially slower, typically 3-5Mbps. I don't know why. 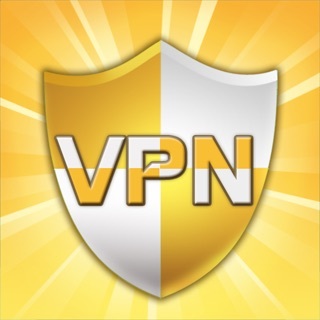 One negative of Seed4Me is the VPN profile setup. If you want to change locations, you have to uninstall your current profile to install a new location (e.g. switch from the Singapore to the Netherlands) This is much less convenient than Surf Easy, where each location has its own profile making it easily switchable. 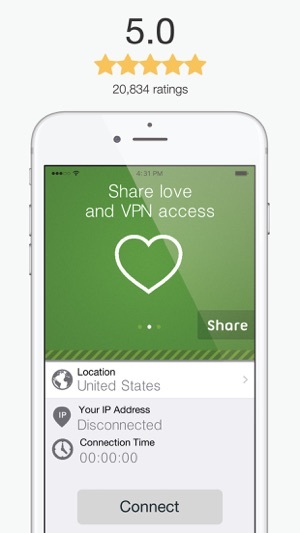 This is also useful to get around Verizon's throttling of Dropbox. I purchased this few month back while in Ukraine and wanting to watch USA Netflix. It has some sort of mode that allowed me to do that. Since then I have used this all over the world with great success both on my computer and iOS devices. Not sure about privacy etc etc but it does allow to stream geo restricted content.